The Utah men’s tennis team has the No. 16 recruiting class in the nation for the 2015 season according to The Tennis Recruiting Network. Utah’s 2015 recruiting class includes Joe Woolley (GBR), Dan Little (GBR), David Micevski (MCD) and Azat Hankuliyev (Utah). Joey Woolley has been ranked No. 1 in Great Britain in the U16 and U18 age divisions and has won the British AEGON Masters Series all in the same year. Woolley has found success against ATP ranked opponents. Last September, he beat former Duke Blue Devil Torsten Wietoska (career high No. 533 ATP). Woolley also lost in 3 tough sets to world’s No. 383 Marcus Willis. Joe is currently ranked No. 56 in the Nike British Open Tennis rankings. 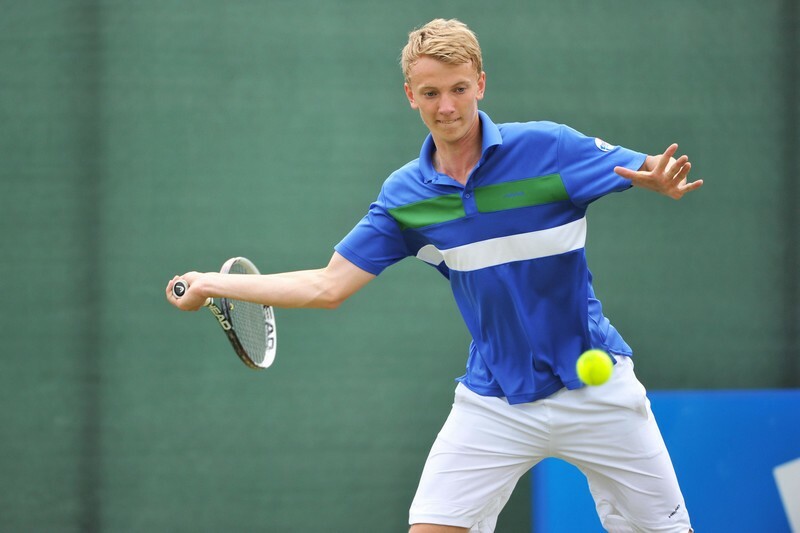 Daniel Little, also from Great Britain, is the winner of 3 ITF junior singles titles (Doha 2014, Abu Dhabi 2014 and Norway 2013) and 4 ITF junior doubles titles (Doha 2014, Abu Dhabi 2014, United Arab Emirates 2014 and Kenya 2013), reaching as high as No. 192 on the ITF Junior World Rankings. He has also previously competed in the Junior Wimbledon Championships. David Micevski has produced a very impressive resume in Macedonia. 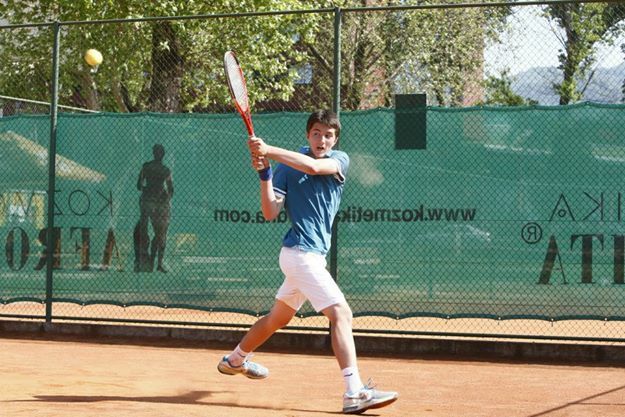 He is a 7-time Macedonian National Junior Champion and represented Macedonia in the Davis Cup in May 2013, beating Arif Guliyev (AZE) 6-1, 6-0 and winning both of his doubles matches. Micevski reached a career high ITF combined singles and doubles ranking of 353 in 2014. 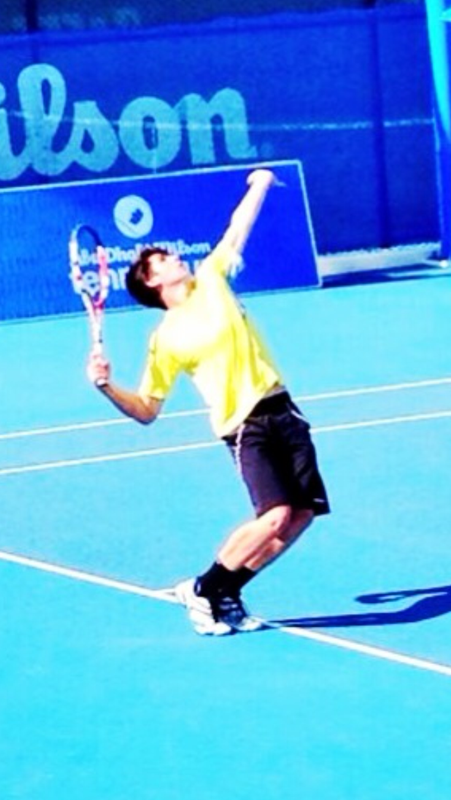 David has also earned wins over Aziz Dougaz (TUN – ITF #90) and Kenneth Raisma (EST – ITF #119). Azat Hankuliyev, Utah’s recent local 3-star commitment, was born and raised in Turkmenistan. 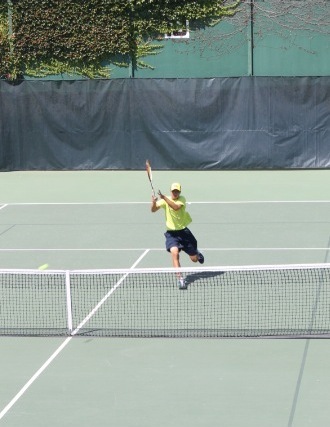 Hankuliyev started playing tennis at age 7 and moved to Salt Lake City, Utah at age 9. He has reached an ITA national ranking as high as No. 130 and No. 2 in the state of Utah. In January 2014 Hankuliyev won the Intermountain Winter Masters in the 16 and under age division. This entry was posted in Recruiting News and tagged Azat Hankuliyev, Daniel Little, David Micevski, Joe Woolley, Roeland Brateanu, Utah Utes. Bookmark the permalink.